Cyrus the Great is regarded as one of the most outstanding figures in history. His success in creating and maintaining the Achaemenid Persian Empire was the result of an intelligent blending of diplomatic and military skills and his rule was tempered with wisdom and tact. He respected the culture, language and religion of subdued nations and did not assimilate nations in similar methods. He considered all nations equal in terms of their rights. Cyrus was relatively liberal and he was the first king who put an end to slavery and dictatorial oppression. While he himself ruled according to Zoroastrian beliefs, he made no attempt to impose Zoroastrianism on the people of his subject territories. He was a very down to earth person. The Persians called him "father", the Greeks saw him as "A worthy ruler and lawgiver" and the Jews regarded him as "The Lord’s anointed". His ideals were high, as he laid down that no man was fit to rule unless, he was more capable than all of his subjects. As an administrator Cyrus’ insight was great, and he showed himself both intelligent and reasonable. His humanity was equaled by his freedom from pride, which induced him to meet people on the same level, instead of affecting the remoteness and aloofness, which characterized the great monarchs who preceded and followed him. Some questions to the history of NY. I could not find tombstones earlier than i1625 and that would consequently mean, it's not just 1000 years that they made up but more than 5600 years (if we take the 6000 years of human history as granted)! Ancestry profiles don't show earlier timelines than 1700s either, so I challenge you to find the oldest gravestone in your local cemetery! We have never seen anything like this before. 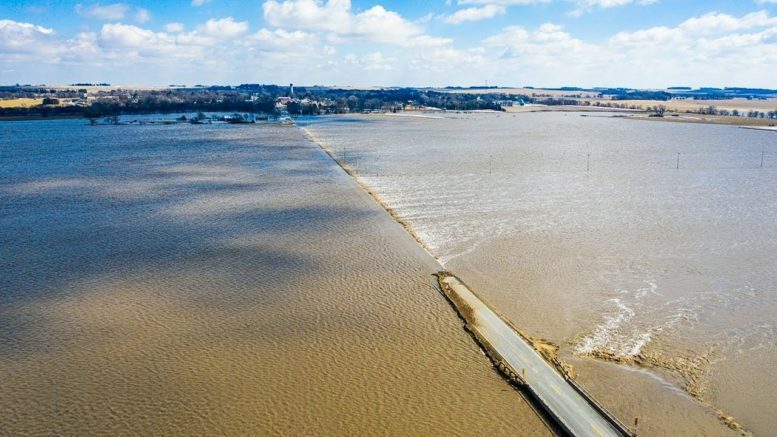 According to satellite data that was just released by Reuters, “at least 1 million acres of U.S. farmland” were covered by water for at least seven days this month. That is an agricultural disaster without equal in modern American history, and yet the mainstream media is treating this like it is some sort of second-class story. It isn’t. This is the biggest news story of 2019 so far, and people want to know what is going on. A few days ago, I posted a story entitled ‘“As Many As A Million Calves Lost In Nebraska” – Beef Prices In The U.S. To Escalate Dramatically In The Coming Months’, and it has already been shared on social media more than 145,000 times. Farming communities all over the central part of the nation now look like war zones as a result of all this flooding, but the media elites on the East and West Coasts don’t want to write about it. And with more flooding on the way for the next two months, this crisis is only going to get worse. 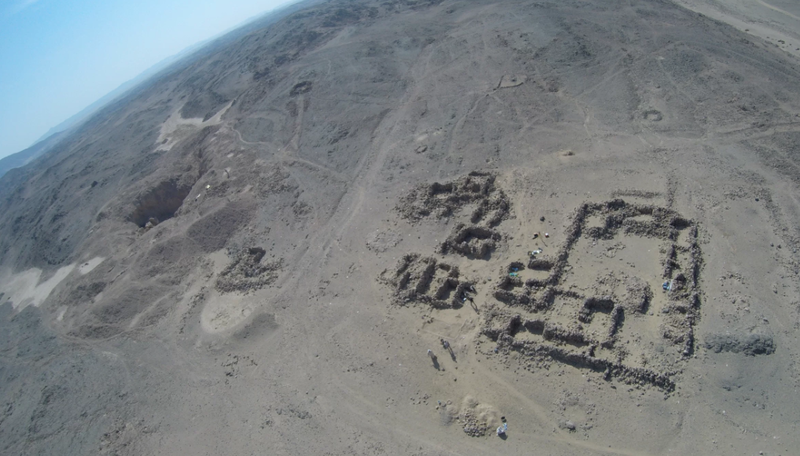 Though Wadi el-Hudi was surveyed in the past by other scholars, little excavation has been done and the surveys missed many inscriptions. “The site is just so full of inscriptions behind every boulder and around every wall that they missed a lot of them” Liszka said. Today looking at the ancient Phoenician complex at Petra ,and ask was this site a HQ ,and ark for them during resets? Also we ponder as to why the Vatican is missing in middle ages manuscripts ,and depictions of Rome.The question is are there two Romes? In this video, Once Upon a Reset Civilization, I will attempt to sum up what we know about the false historical narrative. Topics will include Rome, Paris, and King Solomon’s Temple. 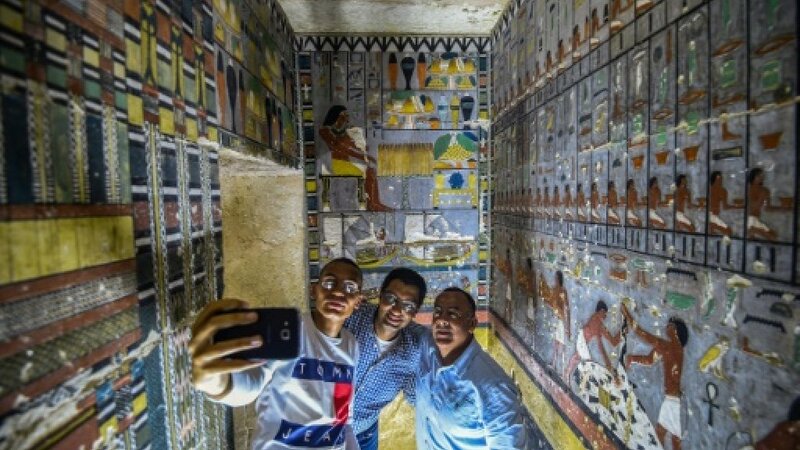 “The L-shaped Khuwy tomb starts with a small corridor heading downwards into an antechamber and from there a larger chamber with painted reliefs depicting the tomb owner sitting at an offerings table” said Mohamed Megahed, the excavation team’s head, in an antiquities ministry statement.